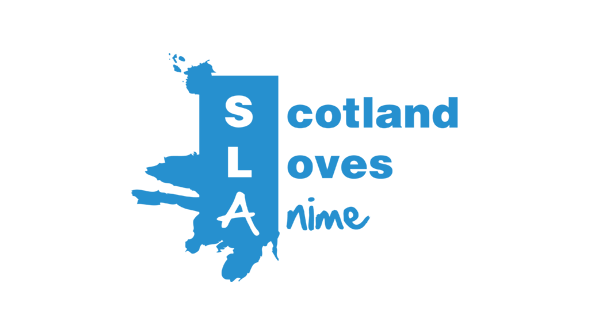 Scotland Loves Anime has become something of an institution in the UK anime scene over the past six years. 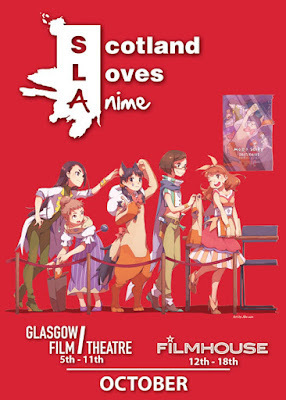 The brain-child of industry veteran- and Anime Limited president- Andrew Partridge, the event traditionally hosts a number of premieres, occasional exclusives, and some impressive guests. This year is no different, and will host 16 features which include 9 UK Premieres, 5 European premieres and 2 Scottish premieres. The films will screen in Edinburgh, Glasgow and- this year for the first time- Aberdeen. The Line-up includes Dragon Ball Z Resurrection F, both live-action Attack On Titan movies and the Annecy winning Miss Hokusai (who's director will also be attendance). While these films had already been announced for UK release some surprises have also been announced. The new Ghost In The Shell movie- titled, ahem Ghost In The Shell The New Movie- will receive it's UK premiere, while Empire Of Corpses from Attack On Titan's Studio Wit will also be screening. Also receiving it's UK premiere will be both Attack On Titan anime compilation movies- which have not previously be announced for release elsewhere in the English-speaking world.